Happy Tuesday!! 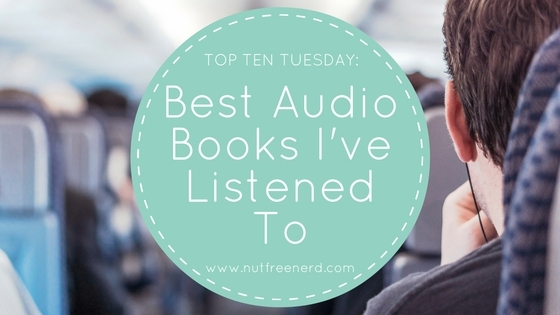 This week’s Top Ten Tuesday theme highlights a form of reading that is often unappreciated and under-utilized: audio books. While the majority of my reading is done using physical copies of books, recently I’ve been listening to more and more audio books. They’re a great way to get some extra reading done if you have a really busy schedule because they make multitasking so easy. I love listening to audio books while working out, doing dishes, folding laundry, etc. Not only does it make me feel super productive, but it also allows me to read so much more than I otherwise would have. 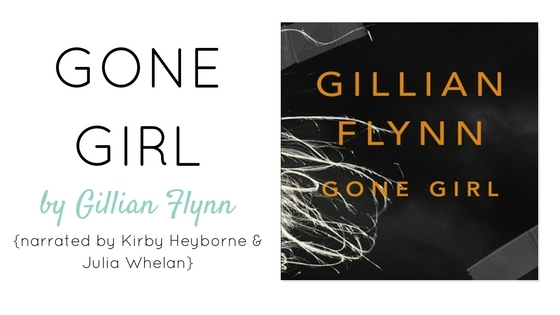 To celebrate this ingenious way of reading, here are ten of the Best Audio Books I’ve Listened To, in no particular order. 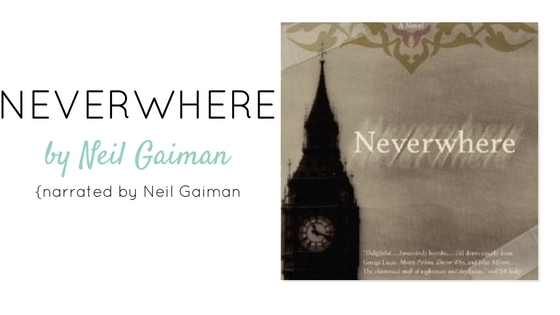 By far my favorite audio books are those narrated by Neil Gaiman. I love his voice so much! What are some of your favorite audio books? What do you think of the ones on my list? Do you prefer to listen to books or physically read them? Let me know in the comments section below! 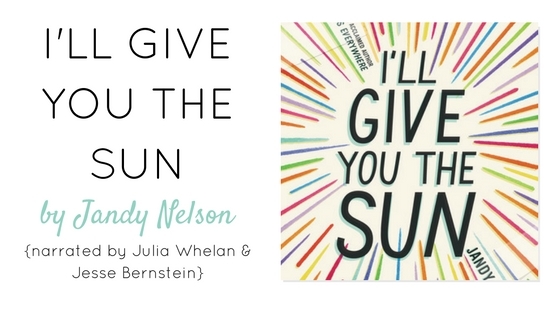 I really love all of Maggie Stiefvater’s audiobooks, and I’ve listened to a few with Julia Whelan; she’s a wonderful narrator! Right now I’m on-and-off listening to Da Vinci’s Tiger, Narrater by Elizabeth WIley I think? This list is fabulous! Thank you!! 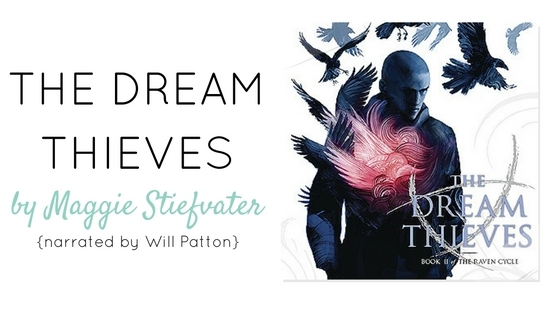 I’ll have to keep my eye out for audiobooks of Maggie Stiefvater’s other novels. 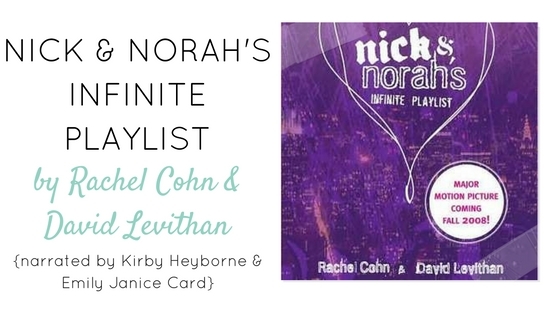 I would love to reread some of them (like the Shiver series) and listening to them on audiobooks would be perfect. I just recently finished the podcast series I have been listening to, so this list is perfectly timed!! I can’t wait to listen to one of these. 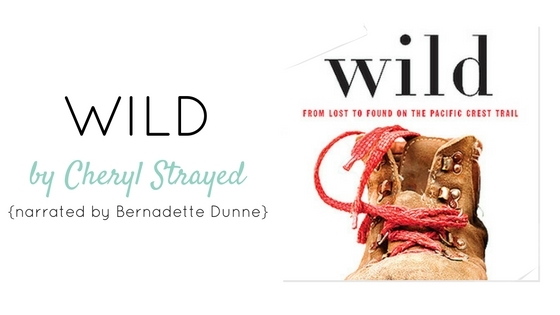 I love listening to audio books when I’m cooking/ cleaning/ walking to the store, etc. Super excited- thanks for sharing, Holly! I loved Modern Romance, so I’m wondering how the audio version deals with all the charts and stats about online dating. I love listening to all comedic memoirs, though, and my favs are Tina Fey’s and Amy Poehler’s! That’s probably one of the only downsides to listening to Modern Romance rather than reading a physical copy of it– you don’t get to see all of the charts and graphs. However, he does acknowledge this and tries his best to explain them instead, so I’m not sure how much of a disadvantage it ultimately ends up being. Anyways, I’ll have to give Tina Fey and Amy Poehler’s memoirs a try! I have a hard time paying attention to audiobooks- my mind just starts to drift when I’m not focused on reading something, so I prefer hard copies (or better yet, digital). I’m glad you enjoyed all of these! 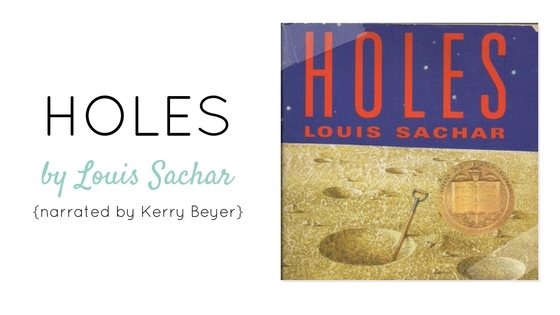 I really liked Holes; but had to switch to a text version for The Dream Thieves, Kavinsky was just too horrible for me on audio. haha that’s definitely understandable– Kavinsky certainly takes some getting used to! 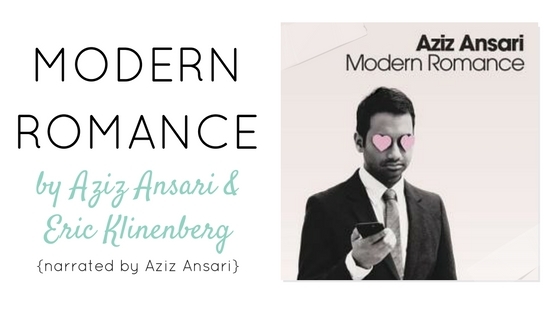 I have Modern Romance on my TBR, maybe I’ll listen to that one and hopefully I’ll be able to concentrate because Aziz Ansari is hilarious. Also, I had no idea Neil Gaiman recorded his own books! I remember I watched a video of him on YouTube doing a reading of one short story inspired by his wife’s job as a living statue. It was called Feminine Endings and it was incredible. Look it up if you like creepy stories! 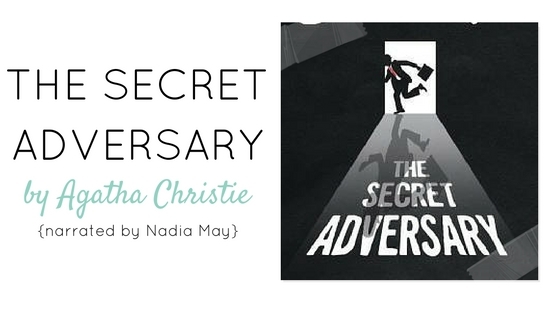 I never used to enjoy listening to audiobooks until I started listening to them while doing other things. I can read a lot faster than I can listen to an audiobook, so unless I’m multi-tasking it sort of feels like I’m wasting reading time. Great list. I have read a few in the list. But not in audiobok formats. 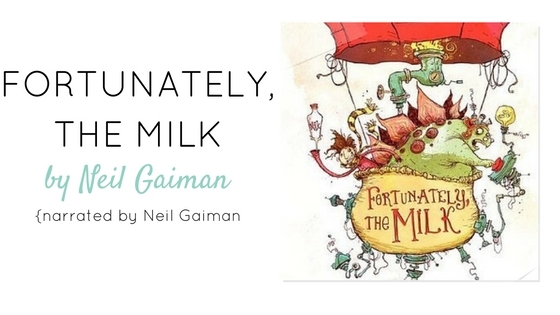 I must listen to Neil gaiman in audio.